• Multi-disciplinary approach - Given our diverse experience in various domains and disciplines, we bring together various insights and approaches to create unique solutions for our clients. • Customer Centric - We recognise that a one size fits all solution is not effective as each of our clients requirements and challenges are unique. We take a personalised approach to understanding their needs, and catering our solutions to deliver the required results. • Technology Driven - We strive to keep ourselves apprised of technology trends in various domains, ensuring the solutions delivered to our customers are cutting edge. Information security is a cruicial areas of our service motto. We understand the importance of treating your confidential information with care. SAKS is in the process of obtaining ISO 27001 certification for information security and confidentiality practices. The certification focuses on key areas such as infrastructure requirements, asset classification, network security and IT processes. Born out of pure curiosity and the drive to provide excellence in Business Process Management and Knowledge Process Management, SAKS took on a pilot a research project. The rest as they say is history! We thrive on projects that challenge and aim to provide cutting edge, customized solutions for our clients utilizing key differentiators in Finance & Accounting, Mobility & Tech, Data Science & AI, Customer Experience/Contact Center Services and Research. SAKS is a member of the St. Anthony’s Group (SAG), which is one of Sri Lanka’s largest and oldest conglomerates. See all as human. We are sensitive and respectful of all those we engage with, never losing sight our humanity. We treat others how we would like to be treated and do not tolerate behaviour that undermines our collective well-being. Take the liberty of making decisions independently. Trust yourself to make the right decision, utilising your knowledge, experience and intuition, ensuring alignment to company goals. Do the right thing. We are committed to conducting our actions with honesty, transparency and fairness, fostering trust in all our relationships. We hold not only ourselves but each other accountable for our actions and commitments, irrespective of stature. Exercise your will to execute your responsibilities with precision, persistence, urgency and efficiency. We are aware only well executed initiatives deliver results, earns trust and affords peace of mind for our clients - not words. Embrace a growth mindset. We challenge ourselves to be better every day by being open to new ideas, learning constantly and innovating, aspiring to be ahead of the industry curve. We value dynamism over being static. Proactively take initiative to go beyond expectations. We actively listen to our clients and anticipate trends of the industry, devising ways and solutions to captivate them. We constantly redefine standards of excellence in their eyes. Cherish contributing to something larger than yourself. We invest ourselves and take joy in making a positive difference in the success of our customers and the lives of all stakeholders. In doing so, we create a life of purpose for ourselves, having fun in the process. Work together to achieve sustainable success. We are all in this together, sharing responsibilities, actively communicating at all levels, and backing each other to achieve goals. We believe that it takes a hive, whose members are in sync with each other to reach greatness. 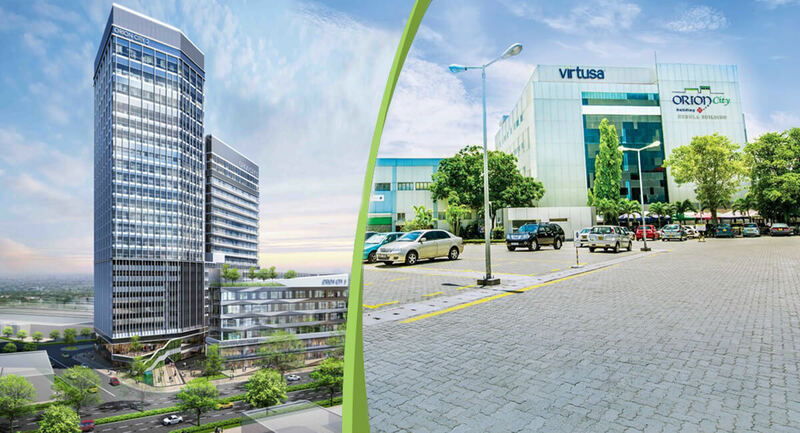 Our offices are located at Orion City a member of the St. Anthony’s Group (SAG), a built-to-specification, cutting edge, commercial and office infrastructure complex developed to support the IT/BPO industry in Sri Lanka. It boasts 650,000 square feet of developed office space and is home to 32 international companies including global giants Virtusa, Pearson, WNS and Exetel. Orion Towers a state of the art, environmentally friendly development, will be completed in 2019. With approximately 1 million square feet of office space, Orion Towers will include retail areas, F&B outlets, a business hotel and an executive club that will provide additional capacity to Sri Lanka’s premier technology hub. A sister company of SAKS and a group company of the St. Anthony’s Group (SAG), Hatch is the brainchild of two visionaries who saw the potential for exponentially growing the Sri Lankan GDP through creating a platform designed to improve and develop the entrepreneurial ecosystem in Sri Lanka, thus contributing to the development of a resilient local economy. Understanding the shift towards an entrepreneurial mindset and low access to bank funding for young entrepreneurs, we wished to support entrepreneurship through networking. 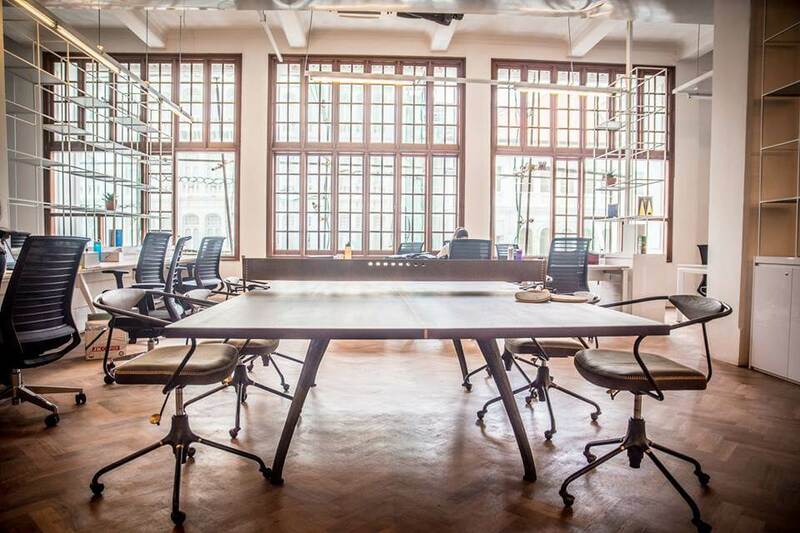 Hatch is more than co-working spaces. It is a supportive space where young entrepreneurs can meet and learn from others where the focus is on collaboration and support. Sri Lanka is emerging as a global IT Business Process Outsourcing (BPO) destination of choice in a number of key areas. 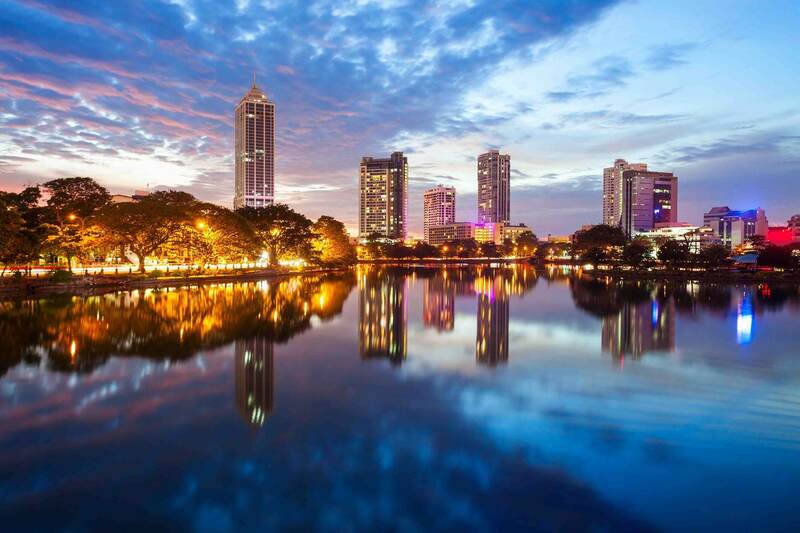 Sri Lanka was ranked 17th among the top 50 global outsourcing destinations in 2017 by AT Kearney, moving up three slots from 2016. Sri Lanka’s software industry produces world-class products and has grown significantly over the past decade. The software services sector includes telecommunications, banking, financial services and insurance (BFSI) and software testing. The BPO sector includes financial & accounting services, investment research, engineering services, and UK-based legal services. According to the World Bank, Sri Lanka has relatively low labor costs compared to other BPO destinations. The telecommunication, computer and information services are key growth component within the services sector and delivered steady growth in 2017. Total earnings from the ICT sector amounted to $920 million in 2017, about an 8 percent growth over the previous year. In 2017, the country initiated the process of adopting fifth generation (5G) technology which will enable futuristic technology applications using robotics and digital business solutions. U.S. software providers have been successful in selling solutions to private customers and to some public-sector agencies.